Pantomimes are as traditional a part of Christmas as turkey with all the trimmings. But a new production which comes to the Lichfield Garrick theatre during December has something slightly different in store for festive audiences. Instead of the classic format of a pantomime Dame and Principal Boy, the play coming to the Lichfield Garrick, entitled Crimes Against Christmas, is a new comedy thriller that sees a host of characters invited to a party in a mysterious house on a remote island. But, in a twist from the family-friendly entertainment normally on offer at this time of year, no sooner has the party started than the guests start dying in suspiciously Christmassy ways. This sees the Lords they are a-leaping to their deaths, lead pipes are piping people's heads in, and the guest of honour Pete Artridge does not like the look of the rope in the pear tree one little bit. It promises to be a case of Agatha Christie meets 12 Days of Christmas meets the 39 Steps. 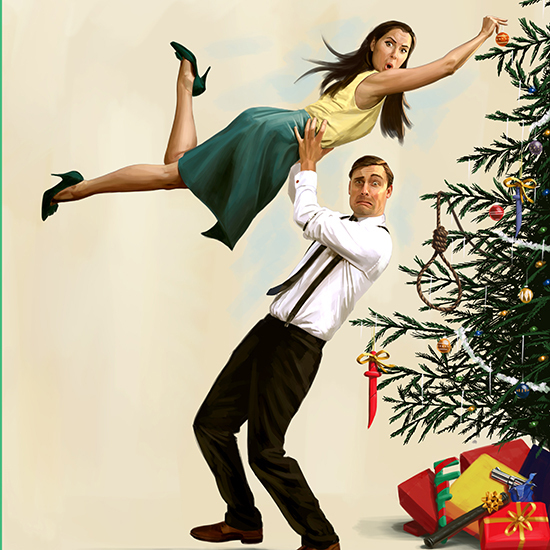 Crimes Against Christmas is a co-production between Lichfield Garrick and critically acclaimed comedy company, New Old Friends, in partnership with Theatre Royal Bath and Natural Theatre Company. The adults-only production, which is actually for people aged 14 and above, is playing in the Garrick studio theatre from Friday 9 December to Saturday 31 December. However there will be no performances on December 12, 13, 14, 19 and 25. The project is also supported by Arts Council England. After finishing its initial run at Lichfield, Crimes Against Christmas will be moving to Theatre Royal Bath's Ustinov studio for the first week of January. 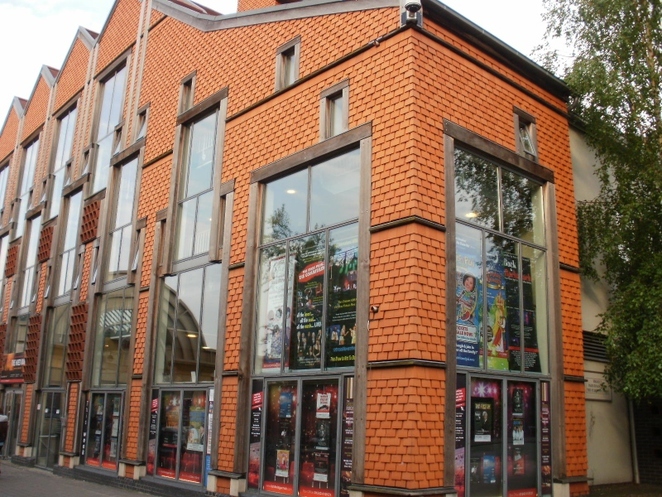 New Old Friends was established with the aim of creating theatre with a desire to entertain the largest audience possible. The company is run by Feargus Woods Dunlop and Heather Westwell who went on to marry in 2012. Feargus founded New Old Friends in 2008 with Heather joining the company after meeting Feargus following the company's debut show, Mate. Together they have built New Old Friends into a national touring company producing engaging and accessible shows that also make people laugh. Natural Theatre Company has also been making people laugh in nearly 80 countries since it started 45 years ago. Natural Theatre is the UK brand leader in comic interactive street theatre and interactive performance, helping it to earn various international awards. Tickets to see Crimes Against Christmas at the Lichfield Garrick cost £20 and can be booked online or by calling the Box Office on 01543 412121. 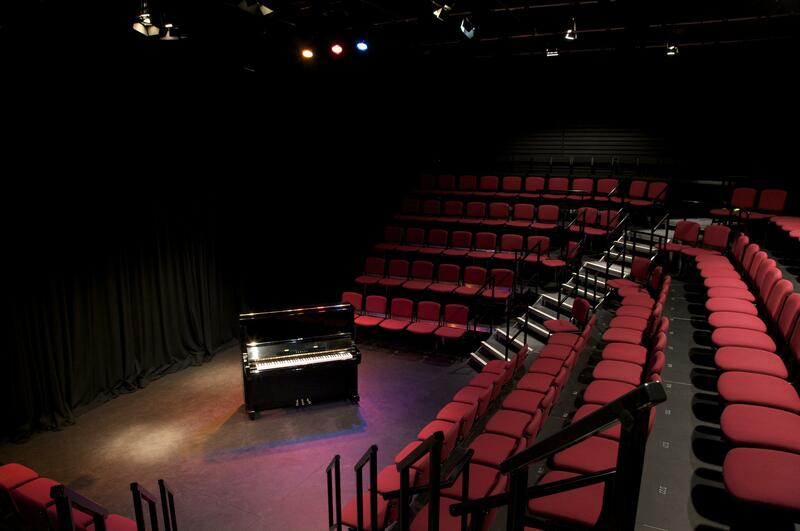 Audience members are asked to note that seating in the studio theatre is unreserved.